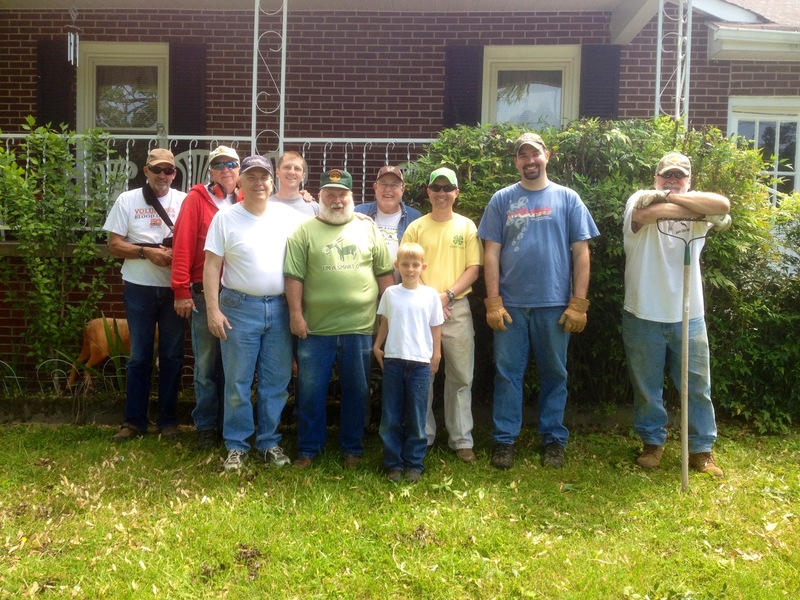 The men of Valley View Church formed this group in the spring of 2011. They meet occasionally for meals and fellowship. They tend to any work that needs to be done around or in the church. They also do community service helping those who are not able to tend to the needs in or around their homes.